If you are planning on visiting Puerto Vallarta, don't miss out on the chance to see what remains of a civilization that left a lot of unanswered questions. 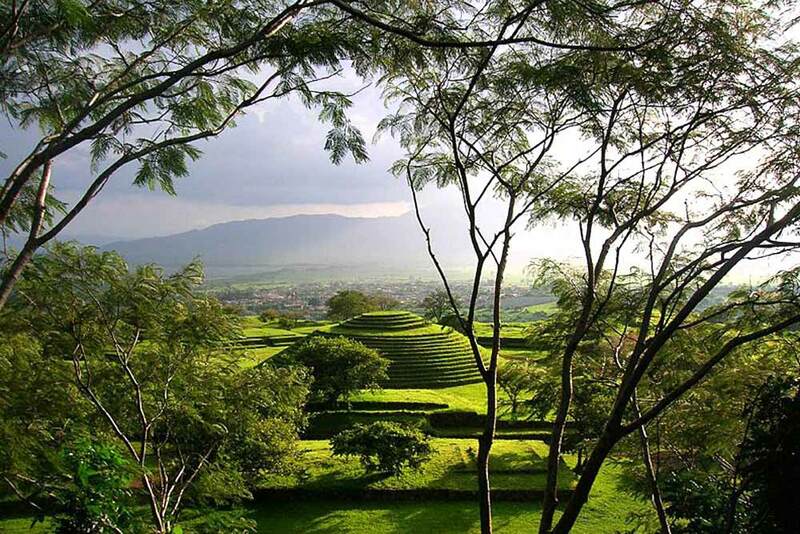 Not everybody knows, but on the outskirts of the town of Teuchitlan, Jalisco, in a setting marked by a lake and a dormant volcano, you can find the Los Guachimontones Round Pyramids, which were ceremonial centers of an extinct civilization from Teuchitlan. 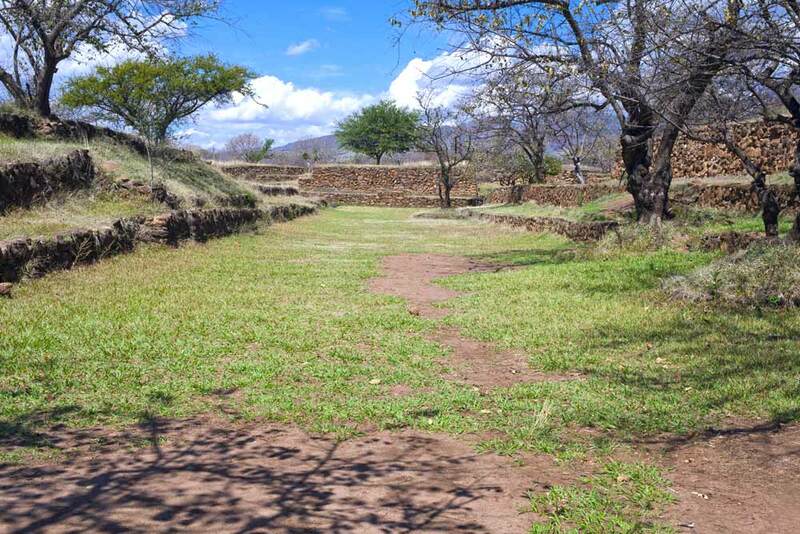 Discovered in 1970 by the American researcher Phil Weigand and his wife Arcelia Garcia, this historic site has gained importance over time due to the great mystery that remains about how its construction started and finished. Thanks to the research that Weigand started in 1996, we know that the city came to prominence between the years of 200 – 400 AD, and fell around 900 AD. This remarkable site has unique features, such as the shape and distribution of its pyramids, which help it to stand out from other pre-Hispanic cultures, and make it an excellent place for curious travelers looking to find out more. 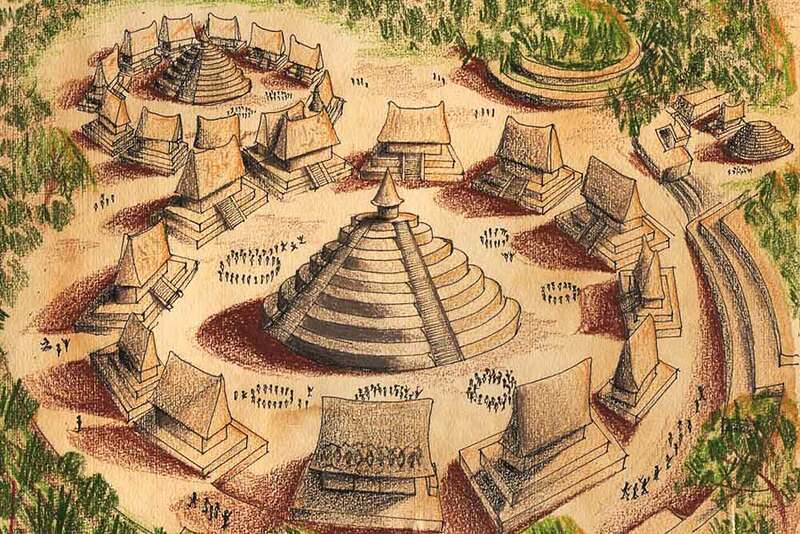 According to the latest studies, 40,000 people are estimated to have lived in this place that boasts conical, tiered burial grounds (tombs that are not open to the public), pyramids surrounded by circular patios and two Mesoamerican ballgame courts, among other facilities. Even though it's not in perfect conditions due to poor maintenance over the years, this incredible site was declared a World Heritage Site by UNESCO and now has been restored, receiving 18,000 tourists a month. This is why if you visit Guadalajara then you can't miss out on this incredible experience, located approximately four hours away. 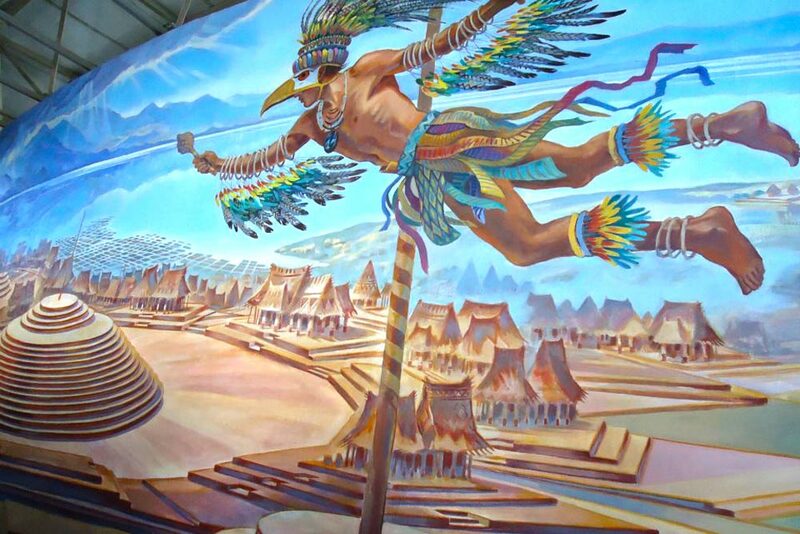 If you have a lot of time, we suggest that you take a trip to downtown Teuchitlan to visit the Guachimontones Museum, where you can see the handicrafts found at the site, as well as a video that explains how the ruins were discovered. Take advantage of the tours in Puerto Vallarta and the area, as they all represent the Mexican culture to perfection.